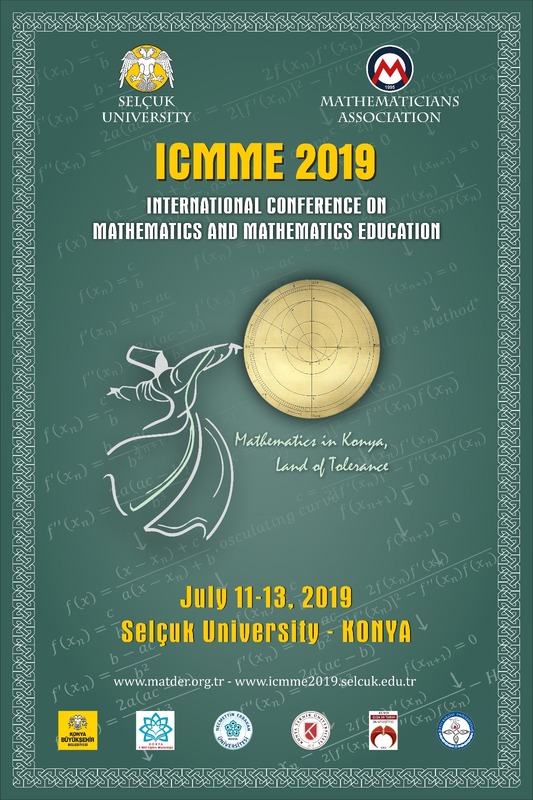 It is our great pleasure to invite you to the International Conference on Mathematics and Mathematics Education with motto “Mathematics in Konya The Land of Tolerance” (ICMME-2019). This event will be held on July 11-13, 2019 in Konya/Turkey by support of the Association of Mathematicians (MATDER). 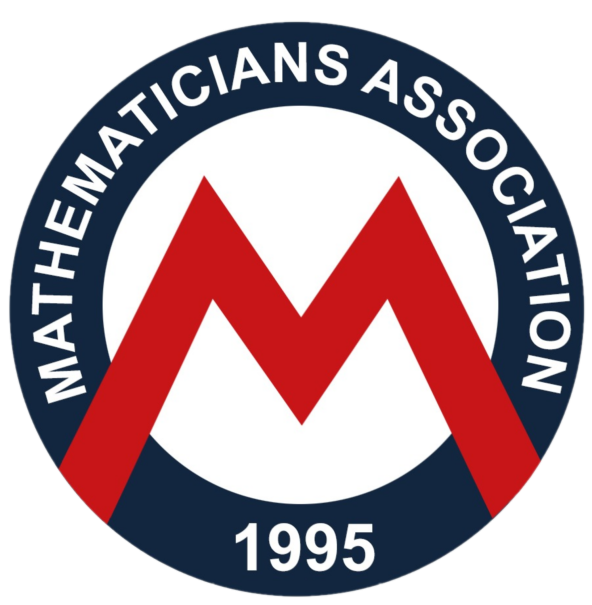 MATDER is an association founded in 1995 by mathematicians in Turkey. Up to now 14 national and 3 international mathematics symposium was organized by MATDER. These meetings have been one of the main national symposiums. Since the talks in the meetings covers almost all areas of mathematics, mathematics education and engineering mathematics, the conferences have been well attended by mathematicians from academia, ministry of education and engineers as well. The last five conferences have been held in Ordu (ICMME-2018), Şanlıurfa (ICMME-2017), Elazığ (ICMME-2016), Niğde (2015) and Karabük (2014). This year ICMME-2019 will be held at Selçuk University in Konya/Turkey on 11-13 July 2019 as an international conference. This conference is organized by MATDER-Association of Mathematicians and hosted by Selçuk University.